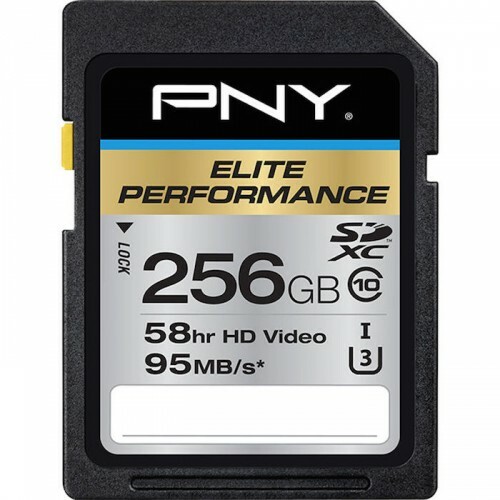 B&H has several PNY memory cards at up to $40 off, including the 256GB Elite Performance UHS-I SDXC card for $79. Check them all out here at B&H Photo. These deals end at 5:45 PM EDT October 28 (today)! You’ll often find that these deal prices are the same prices that Amazon has every day.